Our research center is embedded within Kaiser Permanente’s large and dynamic health care system, which serves a diverse member population in Southern California. We focus on innovative translational research that has the potential to have a positive impact on the health of our members and the general population. Our investigators come from diverse clinical and scientific backgrounds. They apply their expertise to help solve real-world health and care delivery problems. Our program focuses on research that has the potential to change practice, improve health outcomes, and make care more affordable. Our investigators have expertise and interest in a wide range of health topics, from maternal and infant health to palliative and end-of-life care. Our department shares findings from our research and news about how we are using research to transform care and improve health. 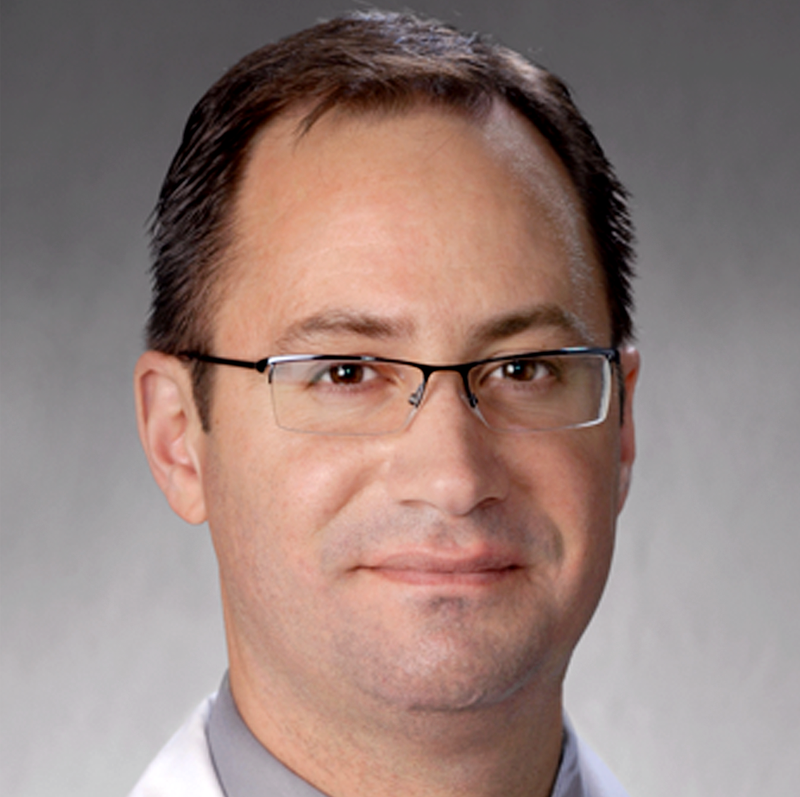 Dr. Michael Girvigian is a radiation oncologist, assistant chief of the Department of Radiation Oncology, and co-director of the image-guided radiosurgery program for the Kaiser Permanente Los Angeles Medical Center and the Southern California Permanente Medical Group. His clinical focus is on the management of benign and malignant tumors of the brain and spine with the use of image-guided radiosurgery and radiotherapy. He also introduced the use of stereotactic body radiotherapy in the organization for the definitive and palliative management of tumors in the body and helped to develop the protocols for this use. Dr. Girvigian has published research in these areas with the help of his eager and insightful residents and his other colleagues. Dr. Girvigian is a principal investigator for NRG Oncology clinical trials in radiation oncology. The enrollment and management of patients for these clinical trials is primarily at the Kaiser Permanente Los Angeles Medical Center.